Our bespoke services will achieve the best results for your hopes and needs. We are proud to offer concierge services to our valued clients. 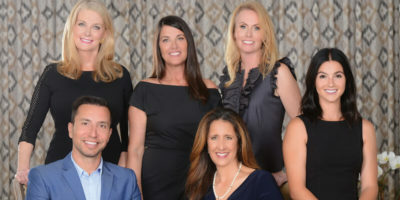 From full service moves and home repairs, to childcare and school admissions guidance, our team’s combined knowledge of the Charleston area is unparalleled. We pride ourselves on having a fantastic network of personal relationships which are made available to our clients. Whether you are a buyer or seller, Hudson Phillips offers a portfolio of unparalleled services. For our sellers, we expertly direct you prior to listing to maximize your sale. For our buyers, we offer several levels of service to make your transition into your new home seamless. 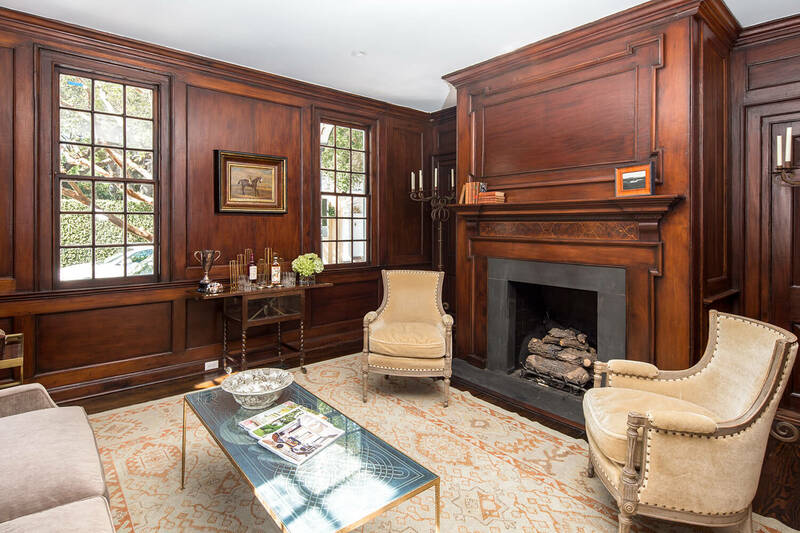 Hudson Phillips Restoration and Design Services strive to preserve the historical integrity of each property we work with, while meticulously modernizing the home to offer every available 21st century comfort and amenity. 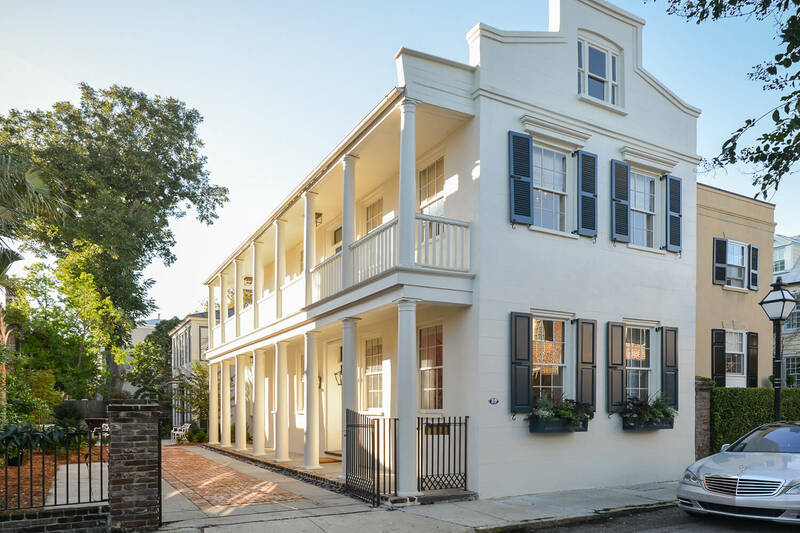 At Hudson Phillips, we believe we have the responsibility—as stewards of these historic homes—to protect their beauty, proportion, charm, and legacies, preserving them for future generations. This is where we shine. 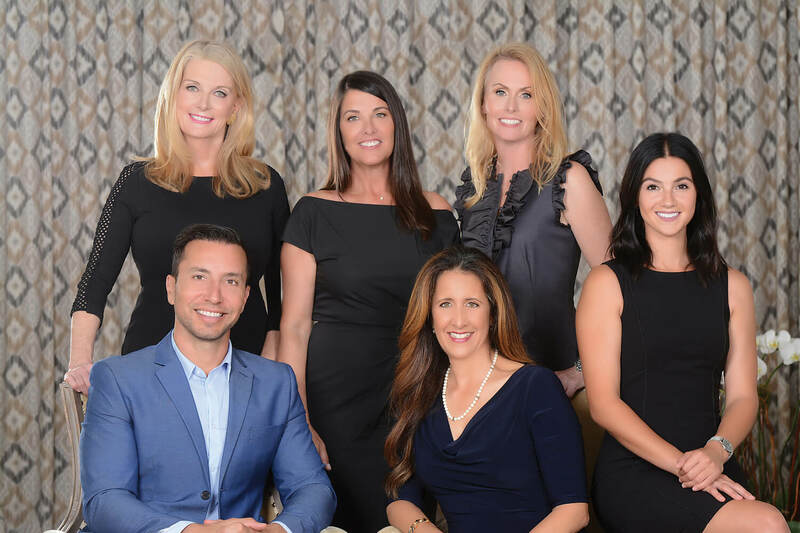 Hudson Phillips Properties offers a comprehensive list of services to help you maximize your efforts when selling your home. These services can include something as simple as coordinating pre-sale inspection and construction corrective measures to professionally staging your home. We also offer comprehensive plans for design and construction for homes that may be outdated or have an issue that a potential buyer may not be able to see past. Call or text us anytime at (843) 566-4093 to discuss our bespoke services.